What’s the next best thing to an untethered jailbreak for iOS 5? A Semitethered Jailbreak of course! 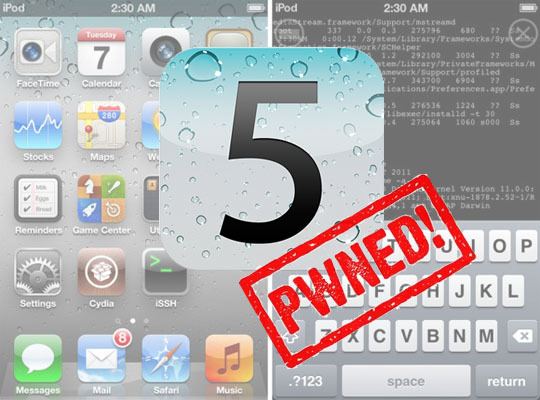 Just a few minutes ago BigBoss released Semitethered Jailbreak, a new Cydia package that lets you reboot your iOS 5 jailbroken iPhone at will while away from your computer! Step 1: Tether Jailbreak your iOS 5 device with RedSn0w. Step 2: Add http://thebigboss.org/semitether to your Cydia sources. Step 3: Install SemiTether and reboot! Note: You can also follow our full video tutorial, here. That’s it. Now you can reboot your iPhone, even away from your computer! As mentioned, there are a few pluses and minuses though. That’s a pretty good compromise, and sure beats having a looping apple logo if your phone happens to crash or reboot while away from the computer. Let’s just call it really good jailbreak life insurance, shall we? Video coming shortly! 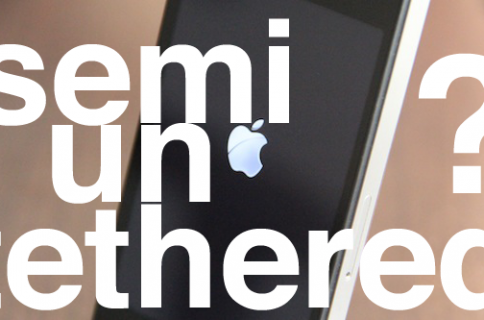 Have you used Semitethered Jailbreak yet? Are you excited?